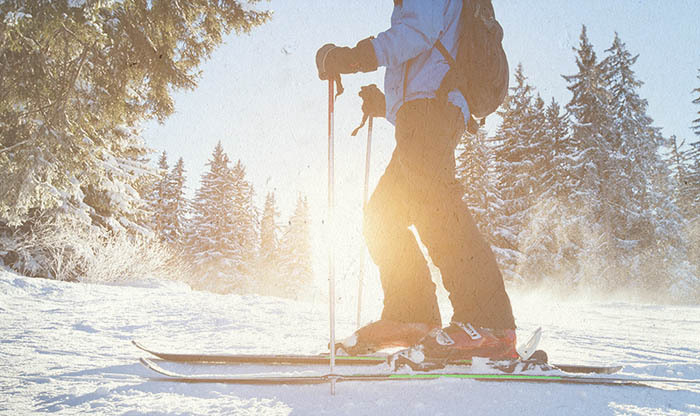 Order your Hands Free & Ski today so you can stop struggling with your skis and poles and start enjoying more time on the slopes. At just $16.89, the ski carrier is affordable for the whole family! Select the color you’d like from the pull-down menu to the right: Red, black or blue. To order multiple Hands Free & Skis, add your colors to the cart and change the quantity on the PayPal page that opens. The Hands Free & Ski makes a great stocking stuffer at Christmas time. If you purchase six or more Hands Free & Skis, we’ll ship them for FREE within the continental United States.